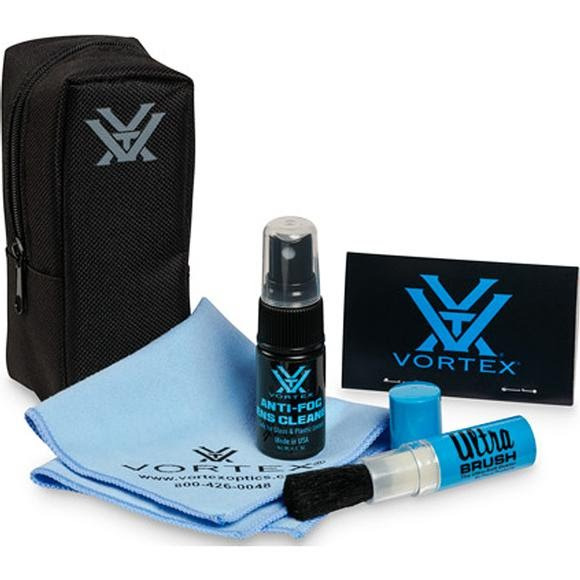 This lightweight Vortex kit will soon top your "Don't leave home without it" list. Everything you need to keep your optics sparkling clean in the field. This lightweight Vortex kit will soon top your "Don&apos;t leave home without it" list. Everything you need to keep your optics sparkling clean in the field.